As I mentioned in my post on the benefits of foreign language for travel, I’m starting to put out more posts about languages and travel. The first language I will cover is…Spanish! If you’ve read my posts about Spain, you’ll know that I studied abroad there and speak it at about an intermediate (B2) level. I love this language, and seeing it’s popularity, I am glad that I spent time learning it. As there are many countries around the world where Spanish is the primary language, it is pretty likely that you’ll hit one of these countries on your travels. 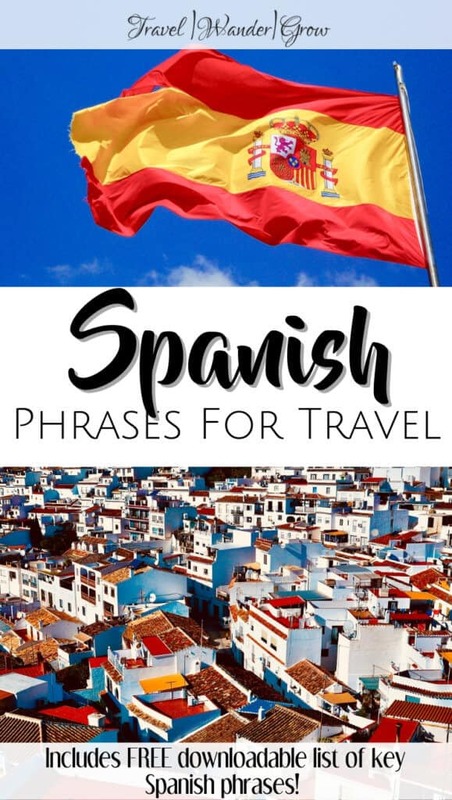 This post will cover the basics of Spanish phrases for travel, which you can use as your pocket guide while traveling! 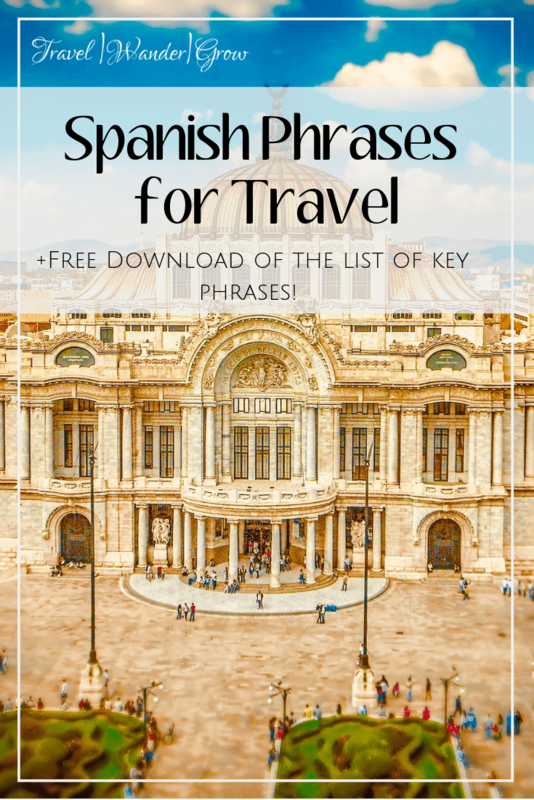 Spanish Phrases for Travel | Final Thoughts…. 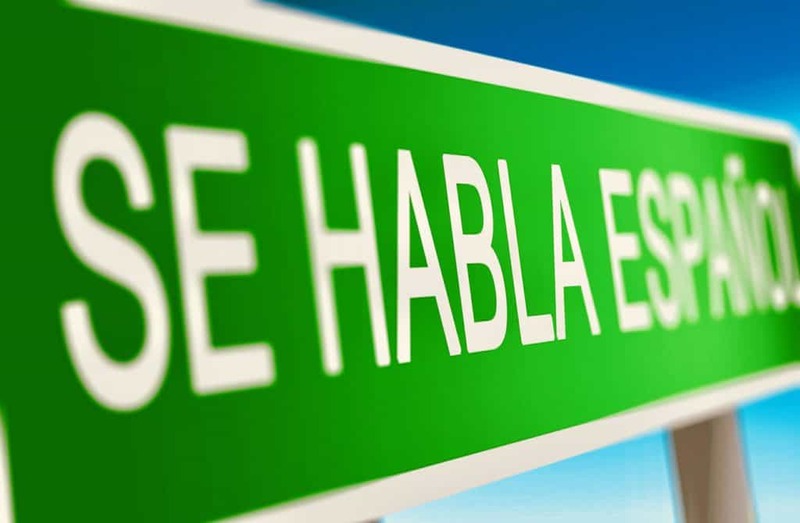 Spanish is the second most spoken language in the world, after Mandarin! There are 442 million speakers of Spanish around the globe, and it is the official languages of 21 countries across Europe, Africa, and the Americas. It is a Romance language, meaning it comes from Latin. That means that learning Spanish will certainly help you with learning the other Romance languages. If that is something that interests you, of course :). Spanish is a phoenetic language, which means that it has strict rules around the pronunciation of every letter. So unlike English, once you understand the sounds the letters make, you will be able to say most works correctly! Spanish is also a poetic language and generally more descriptive than English. Expect senteces to be about 15% – 25% longer than those in English! 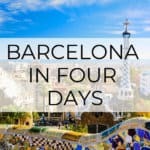 Know that there are regional differences to Spanish, but this post will apply to most Spanish-speaking countries you’d visit. Have a great day! – ¡Que tengas un buen dia! How are you? – ¿Como estás? Essential phrases are those you’d use most frequently, outside of greetings of course :). Do you speak English? – ¿Hablas inlgés? How much does it cost? – ¿Cuanto cuesta? The days of the week and all other phrases related to telling time. What day is today? – ¿Qué día es hoy? Phrases and words for getting around town. How do you get to…? – ¿Cómo se va a…? Phrases and words to use when looking for or eating good food. 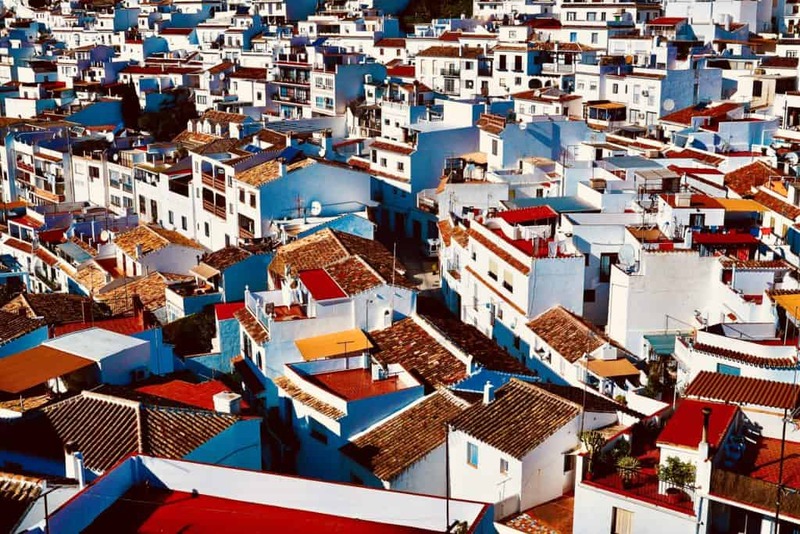 If you use the phrases found here, you can use them while visiting small Spanish towns like Mijas, shown here! That completes my list of the basic spanish phrases for travel! I hope that this list serves as a useful guide when you venture out to any of the 21 countries where Spanish is the official language! 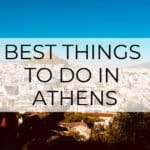 To get the most out of this list, you should practice often before taking your trip. Even better than just using this list is practicing your new vocabulary with a real person! 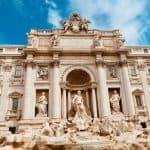 If this interests you, check out my favorite language resource, iTalki. 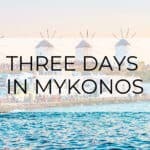 You can use this site to practice with a tutor, formal teacher, or others just seeking to do a language exchange (for free!). The paid lessons have very cheap options, with some as low as $5 an hour. Check it out! Thanks for a great article with some key phrases! 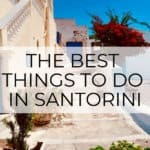 There is enough here to help you get by when on holiday. I always try my best to communicate with the natives it only seems polite to do so as you are a guest in their country! This is so much great information. I took Spanish in high school.. a couple years ago at least and I still do remember some phrases. A really helpful phrase I used frequently when I was in Mexico last November was – Hablas ingles? It saved me and my husband’s bums when we almost got stuck in a different place because our tour bus left without us. Yes, that phrase is one of the best ones to know – can certainly help get you out of a bind, Kahlua! Glad you found this useful Laura! Oh this is interesting! I wish I had the money to go abroad but I really love your posts! Thanks, Audrey. Hope you can travel soon!